NiYO, the new-age digital banking solutions provider for salaried employees, has launched NiYO Global Travel Card, which is the first-ever forex card with ‘zero forex mark-up’. 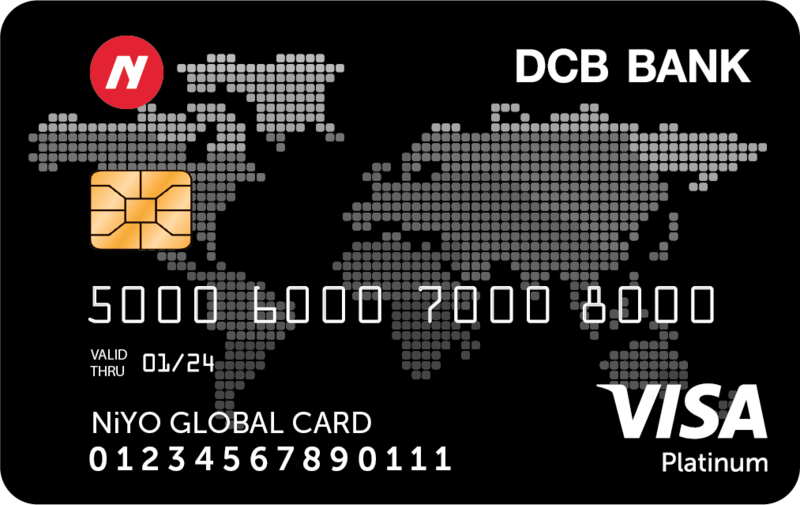 Travellers, using this card, will not pay any currency exchange premium and international transaction fees – unlike a regular forex card. With the NiYO Global Travel Card in her pocket, the overseas traveller will effectively have no need for the usual multi-currency forex cards or travellers’ cheques – all the while making international transactions cost-effective across 150-plus countries and 35 million merchants worldwide. Besides the cost-effective feature, NiYO Global Card also offers instant digital onboarding, convenient loading from the user’s bank account via NEFT/IMPS. The card is supported by a cutting-edge mobile app, which gives users the ability to lock and unlock either the full card or a payment channel anytime, anywhere in the world. The app also provides real-time notifications on usage, exchange rates and refunds, while helping users find convenient ATM locations, avail nearby offers – thus making it one of the most modern cards in the world today. Further, business travellers can submit claims on-the-go by adding bills for each transaction right in the app. These claims can be instantaneously approved by their employer organisations via the NiYO Corporate Portal. Founded by Vinay Bagri and Virender Bisht, NiYO works at the intersection of financial services, HR and technology. NiYO was launched in July 2015 and since then has already clocked in more than 3000 corporates and is being used by over 5 lakh salaried employees in these organisations.